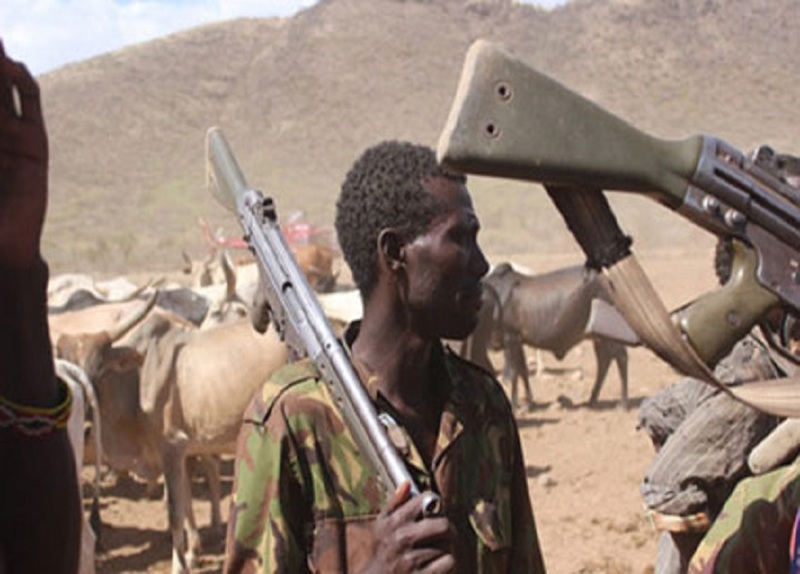 There was heavy shooting around Tomatar village and its environs in Guma Local Government Area of Benue State on Monday after suspected Fulani herdsmen invaded the area. Our correspondent gathered from local sources that the attackers stormed the area shooting sporadically, sending locals scampering for safety. A native of Tse Tesghem village, one of the affected communities, Mr. Dennis Imernyi, who spoke with our correspondent on Tuesday morning said his people called and told him over the night that their village and other surrounding villages were under attack again. Our correspondent gathered that Tse Tseghem village near Tomatar is one of the villages in riverine area of Benue where over 50 persons were massacred on New Year day in 2018. He added that his brothers who reside in the village called to inform him on Tuesday morning that two people were shot dead, three houses burnt and a few others sustained gunshot injuries during the attack. “Reports say the armed gangs engaged the soldiers stationed in the area in a gun battle that lasted for several hours before they were pushed back to the neighbouring Nasarawa State,” Imernyi said. Confirming the invasion, Force Commander of the Operation Whirl Stroke (OPWS), Maj. Gen. Adeyemi Yekini, in a telephone chat with our correspondent, said the armed bandits tried to invade Tomatar in Guma but his troops engaged them in a gun battle and inflicted heavy casualty on them. Yekini stated that his troops did not suffer any casualty in the battle even as he assured the Benue people that the OPWS would continue to do its best to ensure the safety of lives and property of all by dislodging all armed criminals anywhere in the state.